I mean, Prime and the G1 cartoon are both focused on a small group of Autobots fighting a small group of Decepticons, localised on modern-day Earth. 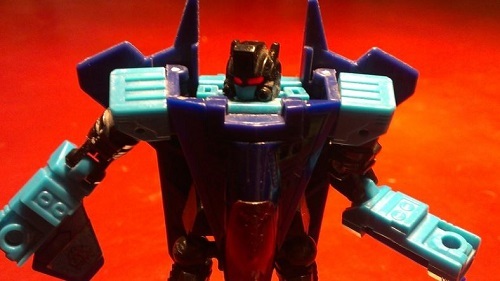 Most of Prime's characters are also very similar to their G1 counterparts. Beast Wars is like G1 in a different way, the main characters and setting are very different but it actually has the G1 transformers in it and the Ark and Nemesis play very important roles. I'm not saying they're identical to G1, obviously, but if you compare them to the Unicron Trilogy or RID01 there's a lot more G1 in them than there could be. But that is not what they are remembered for. Nor are they slavish to G1, like HasTak's current "Evergreen" stance. Small group in G1? There were like 30 autobots and like 20 deceptions all over earth and progressively got worse as seasons went on where characters were forgotten to the background got lucky to get one line sometimes. Well, this has me looking forward to the new series. Will give it a shot and see how it goes. Who were all the Decepticons? Megatron, Soundwave, Laserbeak/Ravage, Rumble/Frenzy, Starscream/Thundercracker/Skywarp, Shockwave, Reflector and his ba-jillion clones... Constructicons/Combaticons (11 more). ScottyP wrote: Ruckley definitely seems to have the "ultra wooden Optimus that speaks in platitudes" that Hasbro seems to love nailed down. I really hate that Optimus. He's just such a (uncrasimatic) bore. 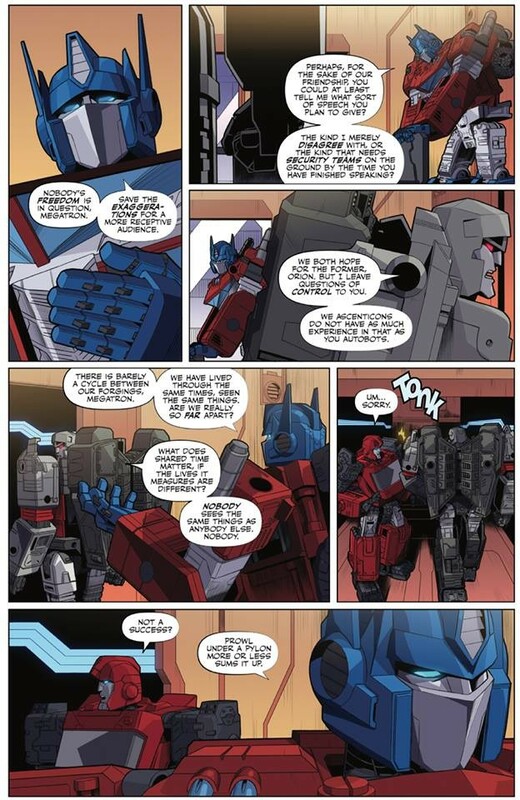 It's why I found reading the latest Optimus prime series such a chore. 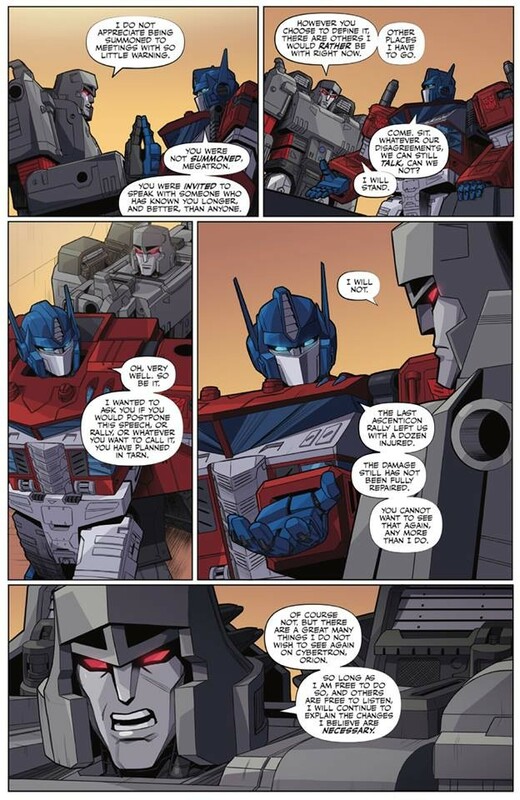 its also why I really can never recomend enough the Chaos Theory two parter, where we see optimus as a full fledged character with flaws, doubts, and all, and see that he is still as awesome as ever. I think the only thing I'm disappointed in is the G1-esque frame types. It's weird because I adore G1, but I also love new designs for the characters--I like to see variety now and again. Call me unpleasable, but constantly sticking to the G1 character style feels stagnant. Avensis-Mahiya wrote: I think the only thing I'm disappointed in is the G1-esque frame types. It's weird because I adore G1, but I also love new designs for the characters--I like to see variety now and again. Call me unpleasable, but constantly sticking to the G1 character style feels stagnant. It's just part of Hasbro's whole thing of going forward with a unified vision type of thing. Honestly I prefer if the toys have some form of Media representation, I feel less infested to buy figures if the designs are never going to be in something unless I have an attachment to the character in general like say POTP Jazz even though I didn't really care for the line in general besides him, Elita 1, Nemesis Prime and the Prime masters. 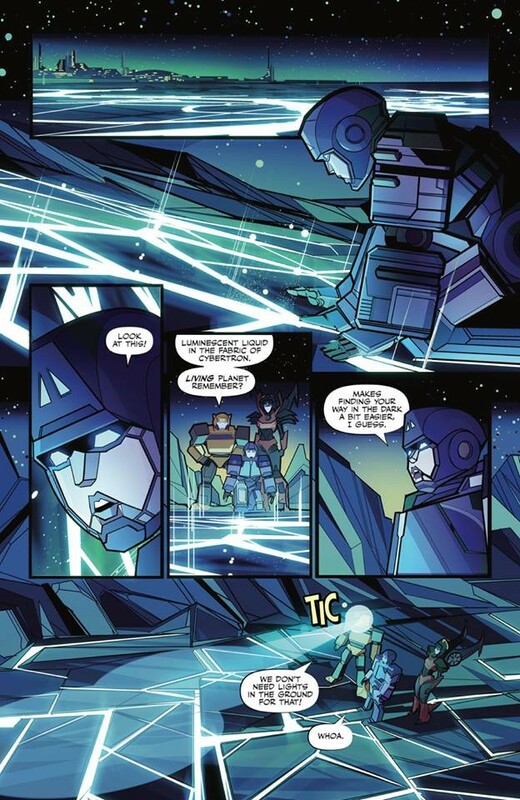 Anyways we have seen two new "non G1" characters in Rubble and the Geologist guy so there is that, I wouldn't get worried that it's going to be like that the whole time, it's the start of a reboot and IDW needs to use familiar faces to draw in a crowd first before diverging. Plus it doesn't matter what characters they use if the writing ends up being mediocre or something. IDW has released several pages for the soon to be released new Transformers title on their Facebook page. They can be found here (and also shown below). We also got several interviews. One from Newsarama.com which interview the writer of the new IDW Transformers comic series, Brian Ruckley. The other is from doomrocket.com which inteviews both the writer mentioned above as well as the artist, Angel Hernandez. Remember, the comic comes out this Wednesday, March 13th. IDW wrote: Here's a sneak peak at a couple pages from the new #Transformers 1 story by Brian Ruckley, and Angel Hernandez. Head to your local comic book shop next week (3/13) and pick up your copy of this all new adventure! The art is super clean and I like how they are keeping it accurate to the toys. But including every 5mm port, screw hole, clip, and contact point is a bit much. A little bit of artistic license is ok to cover up the less aesthetically pleasing aspects a toy's design. I dont think the point is for there to be anything new. Its just that Transformers is a hot brand and hasbro wants fiction out there. Cyberverse is G1 based storytelling, so are all current toylines aside from the movie ones, the upcoming netflix show will be g1 based, so the comics must be as well. 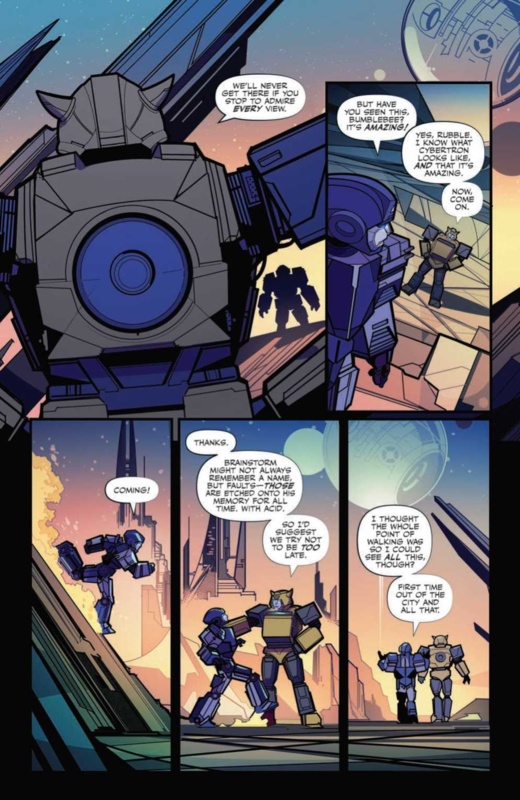 And these comics are a jumping off point for anyone searching for more Transformers content. If they are doing anything new, then it defeats the point of a reboot. If you end a continuity and reboot it, then it should be different not the same, otherwise you might as well just continued with what you had. It's new enough. We never did get much of the autobots and decepticons pre war. A familiar story, sure, but this is the stuff that was only hinted or in flashbacks in previous series. Now we actually get a story about it. And it being a reboot means they dont have to worry about retconning anything in an existing continuity. I dont see what's so wrong about anything here, nor do I see how anything here is surprising. We've known they were doing a G1 themed story for months now. For one, We have Rubble choosing his alt mode. Old IDW stated out you were either born with your alt mode or an MTO. You had no choice. That may not be new to thr mythos as a whole, but it is a refresh from recent. Personally, I kinda think I liked the other way. Yes, Judgibg soneone by their looks is bad, bit if you think about the idea, that prejudice was probably born of something else. 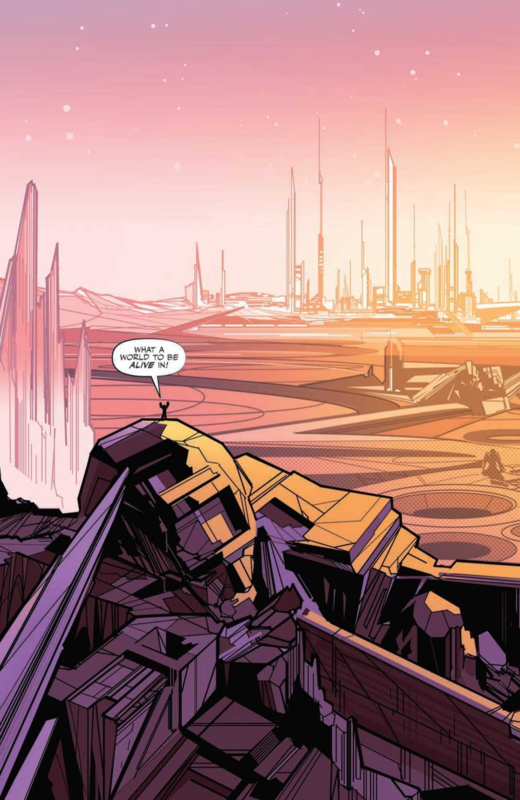 The earliest Cybertronian Civilizations may well ha e sirvived by relying on each of its member's Strengths, and that includes what they turned into, and in a way its an interesting stify of when does Prejudice become Prejudice? For 2, we have an implication here that Orion is a Senator as is Megatron. 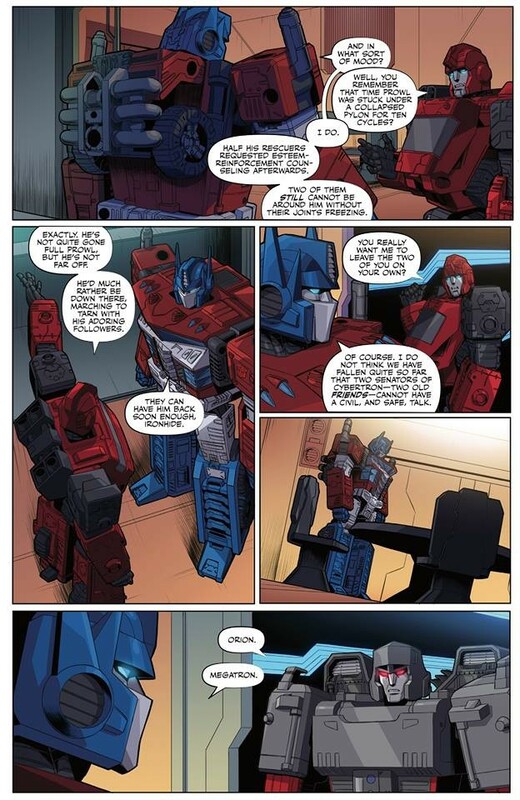 He even says to Ironhide "... Two old Senators of Cybertron, two old friends...". Thats pretty much new. 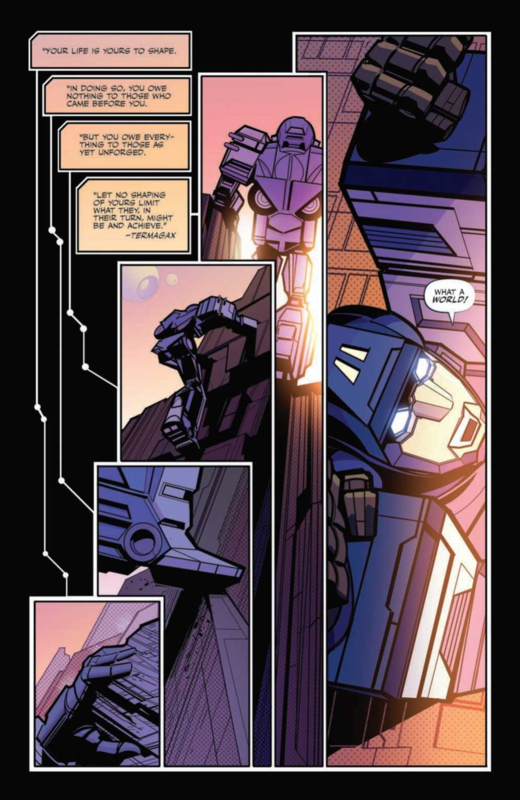 In the past Prime has been a chosen voice from the lower population, not the Government, first a Laborer, a Librarian, an Archivist, and in IDW1.0 he was a Police Officer. The impression here then too is that Ironhide is his Aide and or Bodyguard, which jives with Ironhide's previously established character. Prowl meanwhile remains the good old Table-flipping IDW Prowl. Hopefully he is less of an immoral prick and is just a Prick. 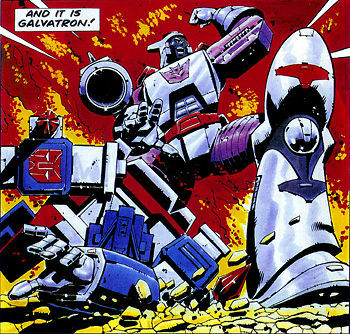 Megatron too is (was?) A voice in the Senate, and not just someone writing or speaking on the streetcorner. Then we ha e Windblade. 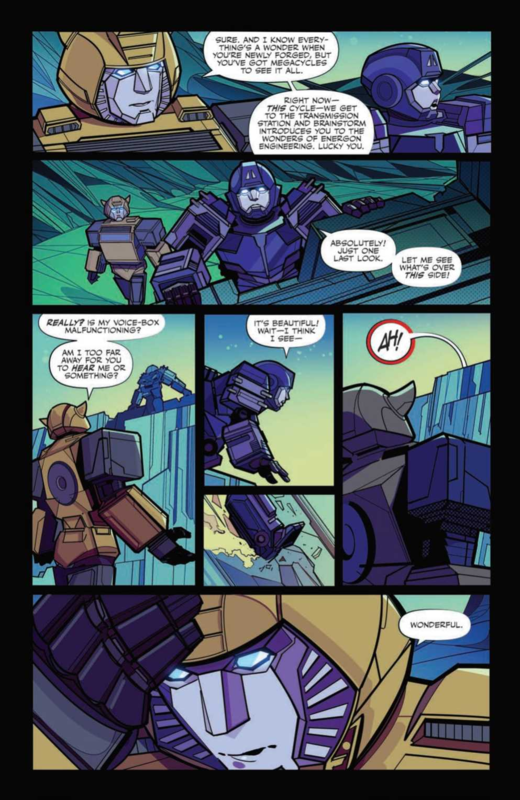 We don't know much about her, other than she is hanging with Bumblebee, but if she is here then that either means she is NOT from Caminus, which is new, or Cybertron's lost colony isnt so lost this go around. I would assume this is taking heavy cues from Windblade's Cyberverse character, but we dont have a lot of Pre-War for that character. So that means (1) The new continuity is getting rid of some of the more humanising rubbish the old one became bogged down in. (2) I didn't really get anything New in Prime. Slight variation perhaps. But the dialogue still read just as boring. (3) Assume she is simply Cybertronian. That they have tossed everything else away and just kept the part that she is a Transformer. Like I've said previously, that means she might actually be interesting in this continuity as she is, more or less, a blank slate. 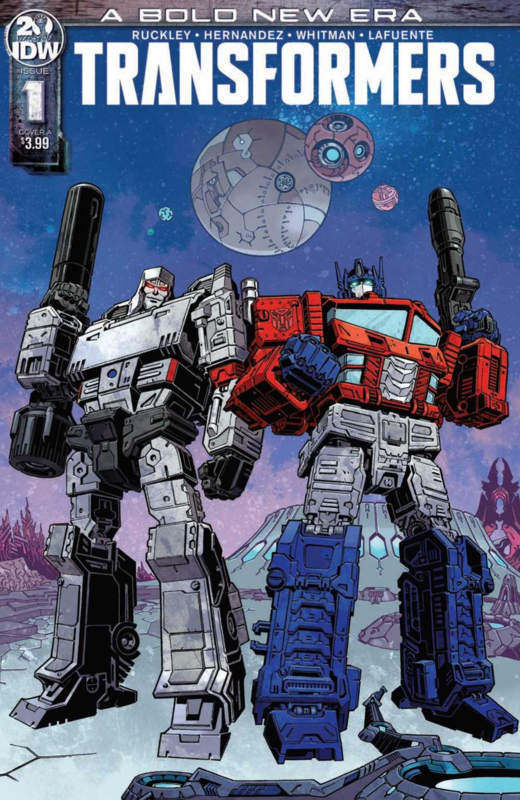 I hope its going back to basics, The last IDW story I enjoyed was Death of optimus Prime, they lost me after that. Didn't realise it was so soon. Pre-ordered #1 with Forbidden Planet. Not sure if I'll buy into the whole series yet. Thanks to Previews World, we now have a full 5 page preview for you of the upcoming IDW Transformers #1! 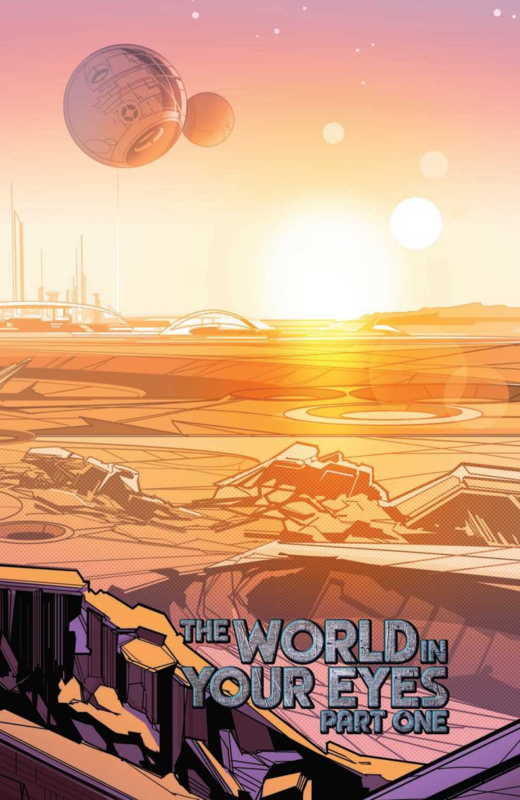 This comic starts us off fresh and new, with a little character named Rubble awakening in the new world, much as we are, and giving us a nice introduction to a Cybertron at peace. Issue #1 is set to drop tomorrow, so make sure your orders are in so you can pick up this brand new story, and stay tuned for the Seibertron.com review of Issue #1 to hear what we think of this bold new era! 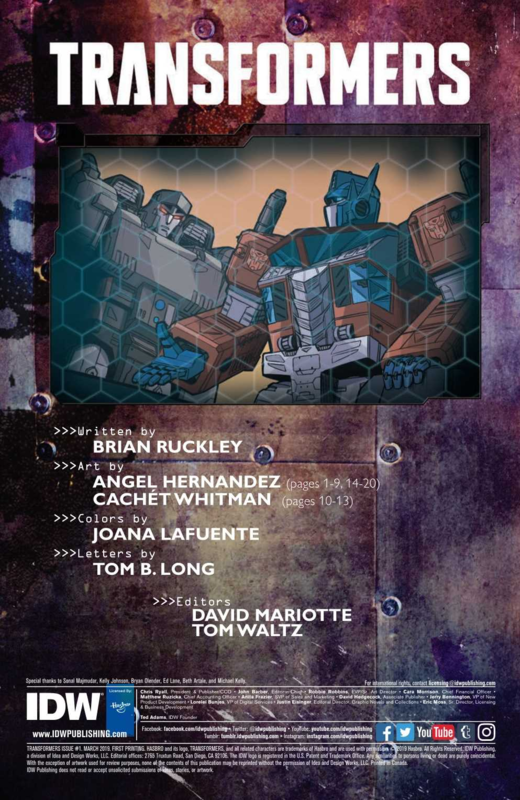 Brian Ruckley is the Author for the new book, while Angel Hernandez and Ron Joseph share the art duties for the series, divided up between the Orion Pax/Megatron scenes and the Rubble scenes as it appears. This narration/quote at the beginning is nice. Its interesting to this continuity to actually start before the war. 3,705 pages were recently viewed by 741 unique visitors. This page was viewed 1 times on Sunday, April 21st 2019 3:43am CDT. © 2019 Seibertron, Inc. DBA Seibertron.com. All Rights Reserved. Established June 2000. Seibertron.com is owned by Ryan Yzquierdo.